 The Saint Lucia Basketball Federation (SLBF) was founded in 1997.The SLBF is the governing body for basketball in the Saint Lucia.The SLBF serves to exercise a leadership role in the promotion and development of sport of basketball in the Saint Lucia through programs and services for all levels of athletes,participants, leaders and volunteers. The SLBF is responsible for their participation in the CBC Championships.  SLBF joined the Caribbean Basketball Confederation (CBC) in 1997.The SLBF was formally recognized by the International Basketball Federation(FIBA)in 1997. To enrich the lives of youth by providing an arena for the game of basketball in a positive and rewarding environment of excellence.  By applying the principles and purposes of the International Federation of Basketball, the St Lucia Basketball Federation will promote basketball through the provision of independent, high quality programmes and, in collaboration with our sporting environs, train our participants.